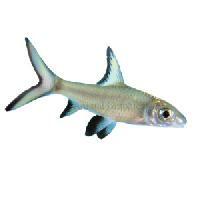 We are the leading Exporter of Dry Fish in the worldwide market. 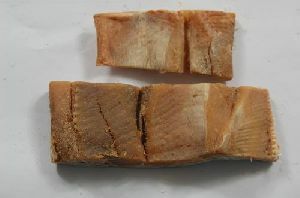 We source Dry Fish from the most reliable and reputed vendors where it is hygienically prepared and processed using the small fishes. 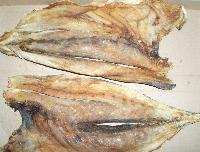 Dry Fish, offered by us, is widely known for its freshness and superior quality. 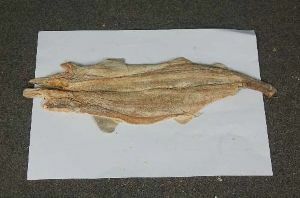 Further, we provide Dry Fish in quality packing and it is very simple to cook. 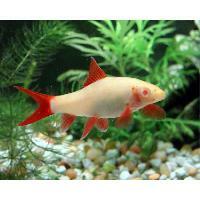 We make available extensively quality tested Shark Fishes in bulk quantities. 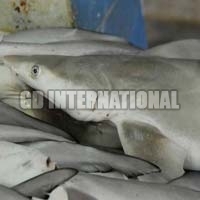 We are the most promising name, involved in supplying shark fish. We understand that security is an issue while making online payments, but with us you can trust while making transactions, as we have leading technologies available. 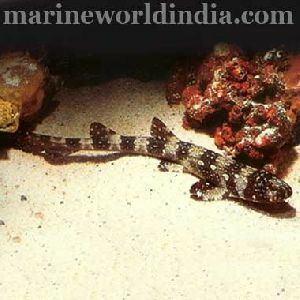 Baby Sharks are considered as a delicacy especially in coastal Tamil Nadu. 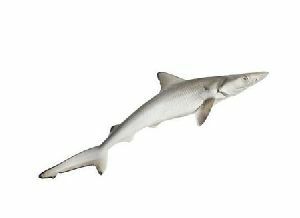 The flesh is not fully developed in baby sharks hence it breaks into powder while cooking and the soft bones can be easily chewed. Note Product is weighed before cleaning and cutting. Net weight will be less at the time of delivery because of cleaning and processing weight loss. 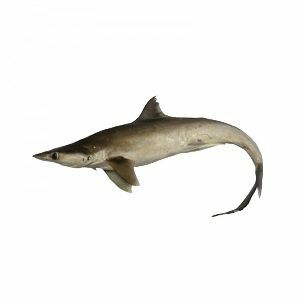 The freshwater sharks are typically relatives of the catfish family or the carp family. 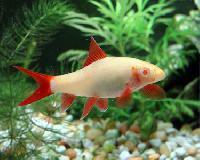 Due to their shape being similar to sharks, they are named accordingly. Radha Export Ventures Pvt. Ltd.